It is officially fall season and that means the chilly weather is upon us… or will be once this dry spell finally breaks! And with that in mind, let’s talk about the radiator. 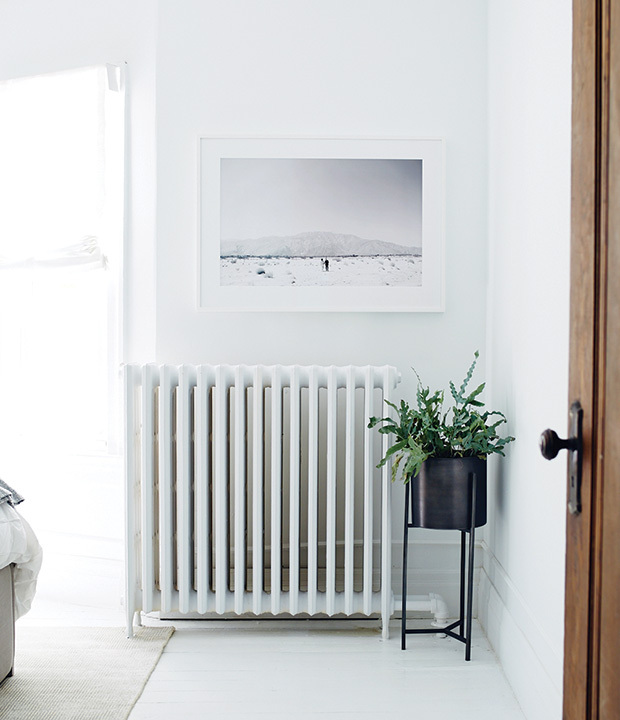 A radiator is often associated with the old ways of heating a home and most times, it doesn’t really go with the interiors. It is hardly an exciting home fixture and I’m sure there are some homeowners out there who wish to keep the heater out of sight. Or at the very least, it doesn’t stick out so much! 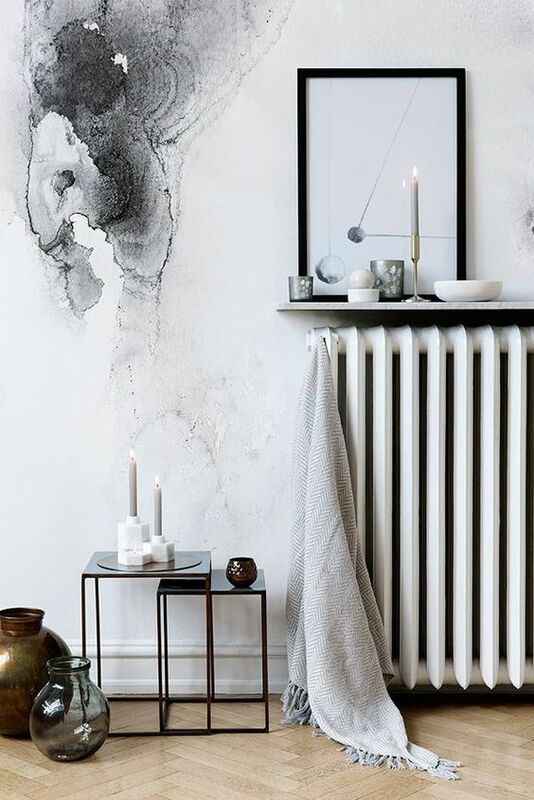 One of my favorite apartment design ideas to making peace with your radiator is to paint it the same shade as the walls. This is the simplest and easiest way to make the heater blend with the rest of the interiors. 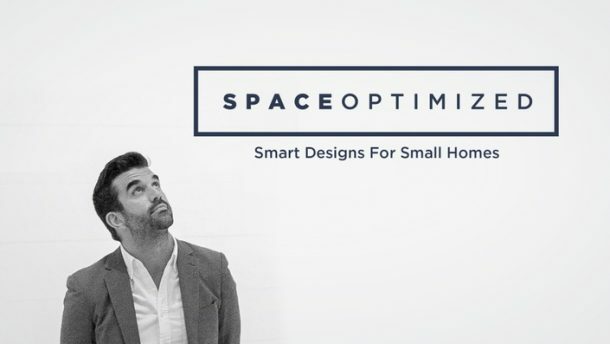 With this trick, the heater virtually disappears from view, giving your home a seamless look. Of course, if you’d rather embrace the heater, there is no need to hide it at all. 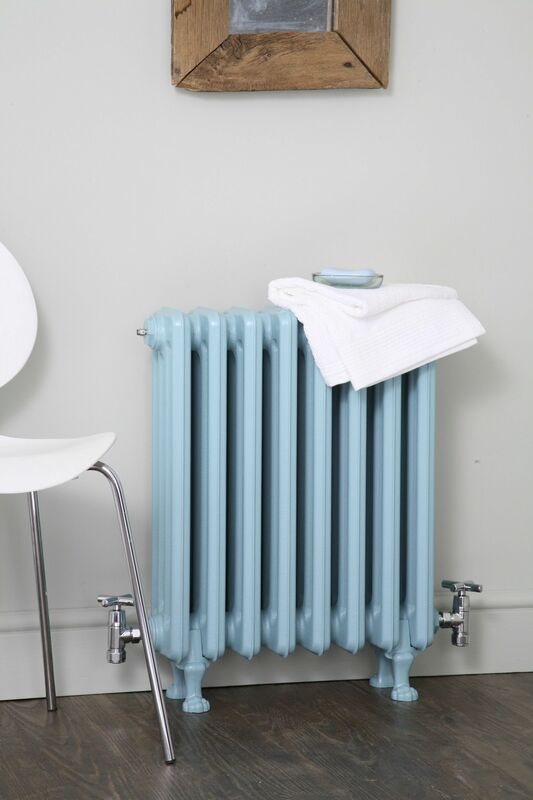 Choose a bold shade to make the heater a focal point of the room! This is a great idea if you’d like to add a pop of color to your living space. 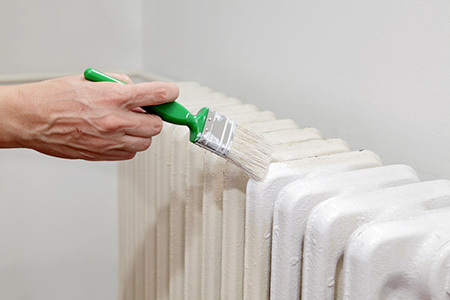 When giving the radiator a fresh coat of paint, apply a primer made specifically for bare metal followed by the paint. Always choose high-heat spray paint or oil-based paint. 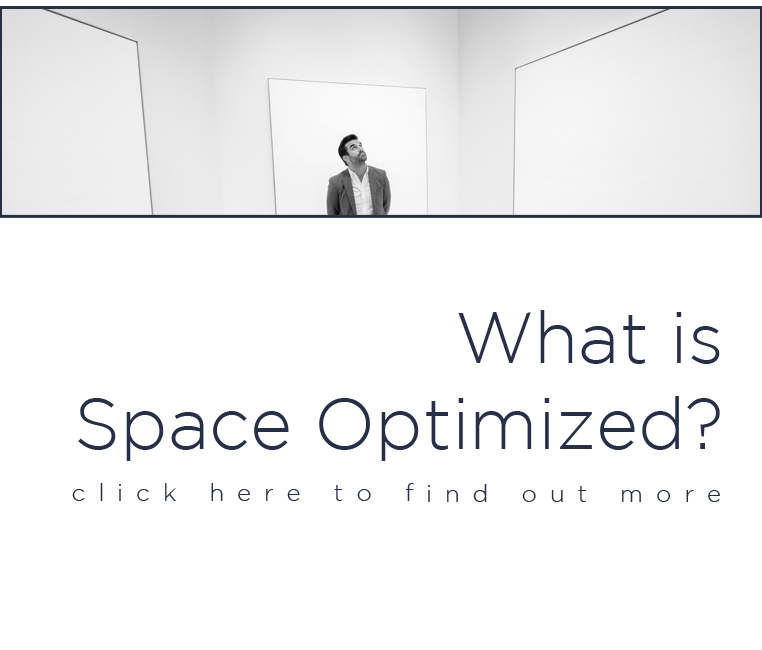 These products are more resilient to high temperatures than latex or water-based paint. They won’t crack or peel. 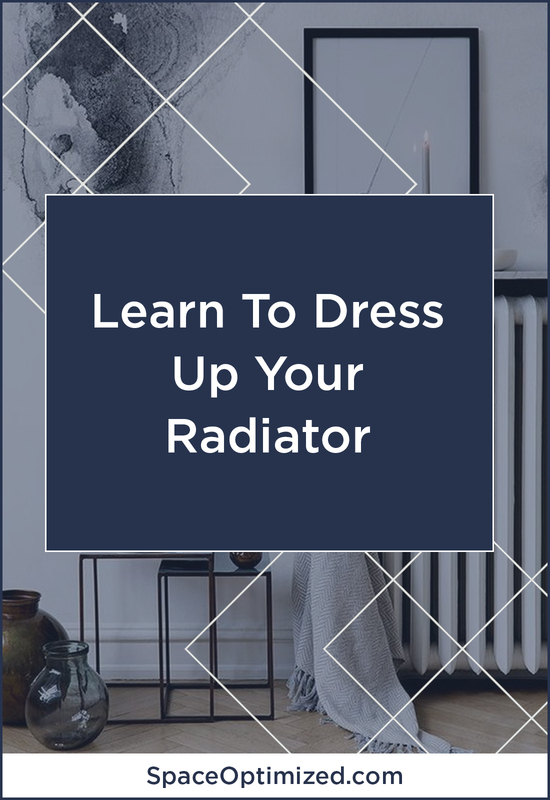 If the radiator is sticking out too much and you’d rather get it out of your sight, you can always hide it. 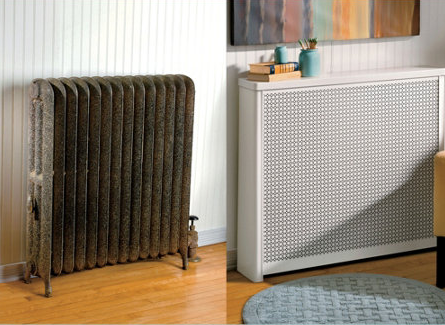 All you need is a radiator cover to quickly turn a heater into a functional piece of furniture. 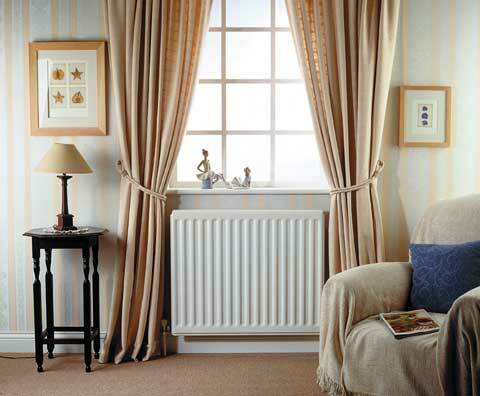 A radiator cover is easy to install and it comes in an array of designs and sizes to choose from. With a radiator cover, you can reclaim lost space, the flat space gives you more room to display decors or knickknacks. It’s also one of our favorite apartment design ideas for childproofing a home. As an added bonus, the cover blocks unwanted noise emanating from the radiator. If you are worried that the radiator cover will reduce the efficiency of the heater, try slipping a metal sheet behind the radiator. This will help reflect heat so the room warms up much more quickly. Now if say, you don’t want to use a radiator cover, I highly recommend concealing the radiator using a low-lying bench. Find a bench with the right height or have one customized so it fits the radiator underneath. 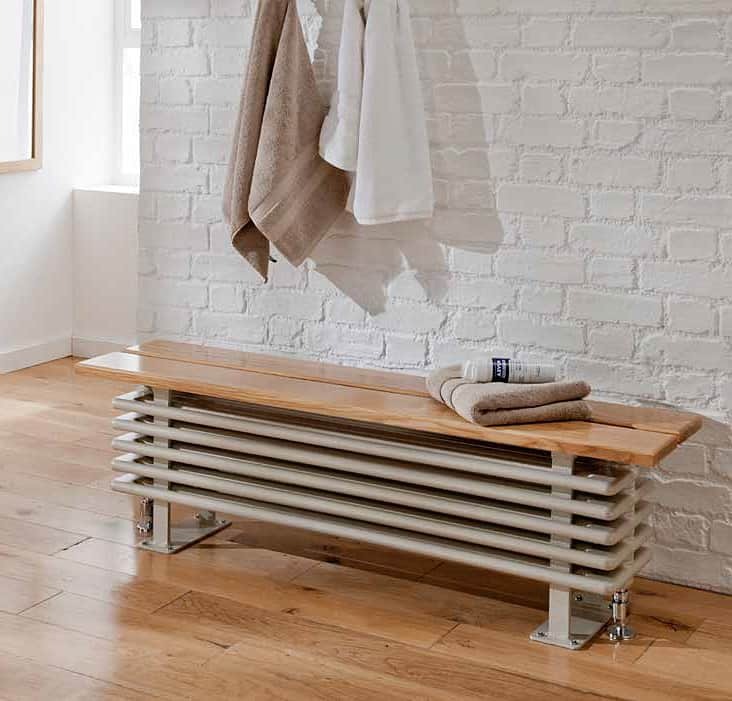 Paint the radiator with the same shade as the bench so it is virtually invisible when the set up with the bench. This is a great tip because you can reclaim the space occupied by the radiator and have extra seating available. 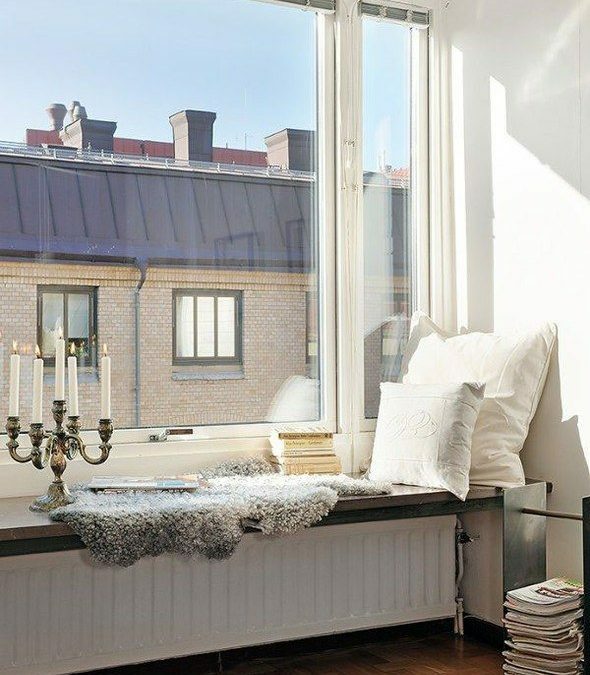 A variation of this idea is a customized radiator cover that turns the heater into a window seat. 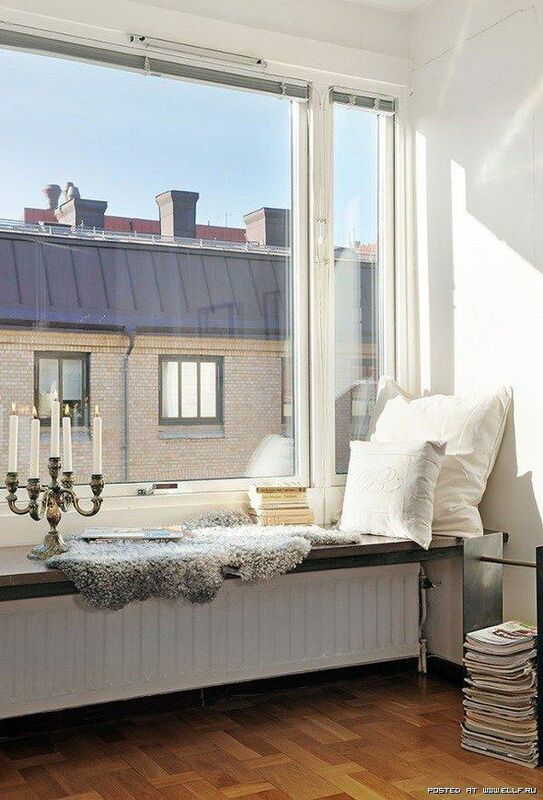 Since the radiator is hidden from view, it doesn’t ruin the overall look of the interiors! On top of that, you can finally enjoy that amazing view without burning your legs. If the radiator is set up under a windowsill or a spot that could be covered with draperies, use the curtains to cover the heater. This is a great idea for heaters that are no longer working or if the radiator is not in use. Make sure the curtains are several inches away from the radiator to avoid accidents. Installing a floating shelf, a wall shelf, or a storage rack is one of the best apartment design ideas for dressing up the radiator! This way, you get extra space for your essentials as well as decors, books, and various knickknacks. 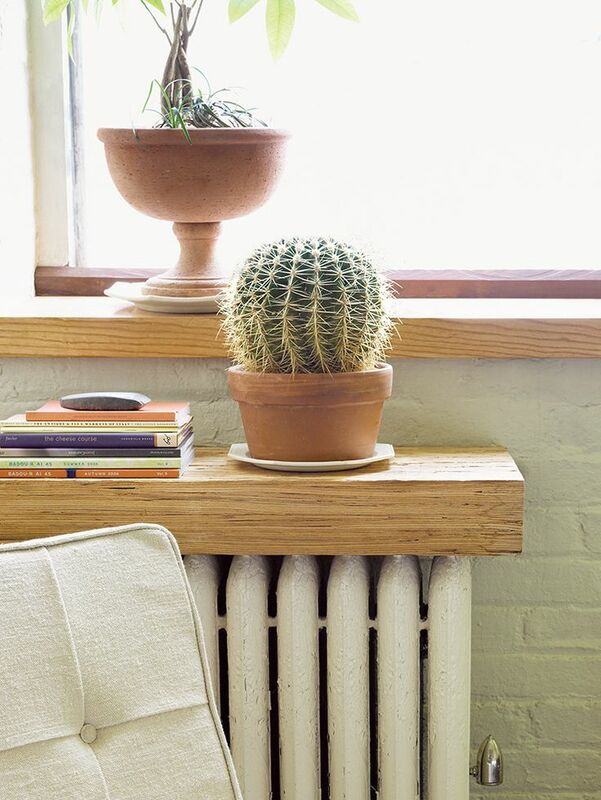 Installing floating shelves made from wood is a terrific way to dress up the radiator and reclaim the space. Yes, wooden shelves will warp at some point but as long as you don’t install the shelves directly on the radiator, it’ll be fine. Leave a 4 to 5 inches gap between the shelf and the radiator so the material won’t distort over time. A great alternative to wooden shelves would be stone or marble slabs. The material won’t distort because it is sturdy and resilient. Also, stone slab installed above the heater adds a touch of elegance to the living space.